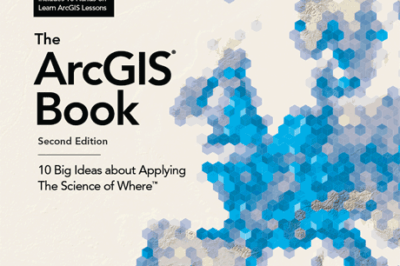 Esri offers two ArcGIS books for free: The ArcGIS Book: 10 Big Ideas about Applying The Science of Where and the Instructional Guide for The ArcGIS Imagery Book. 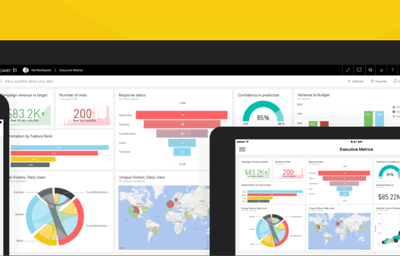 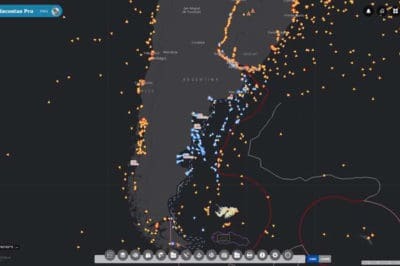 Power BI, a collection of tools by Microsoft for business analytics recently announced a collaboration with ArcGIS Online. 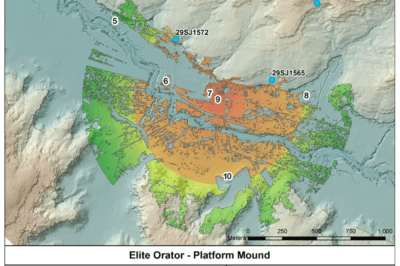 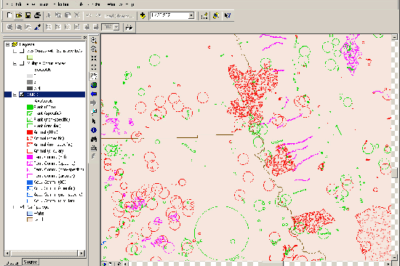 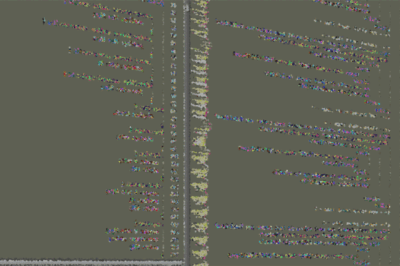 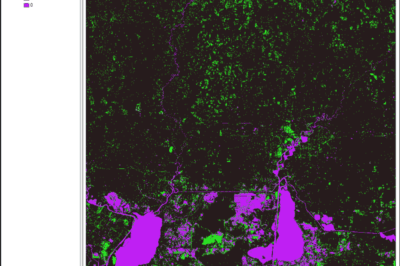 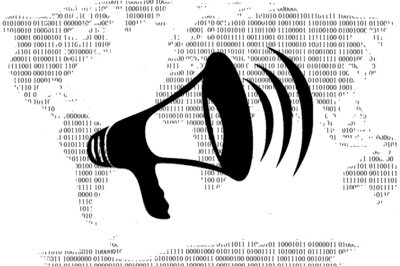 Olivia Harne discusses some of the drawbacks to over exploiting programming in GIS. 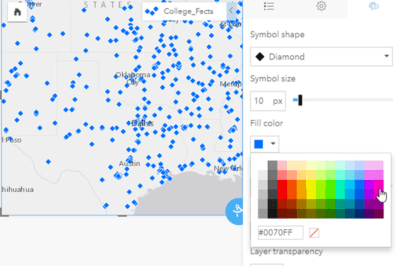 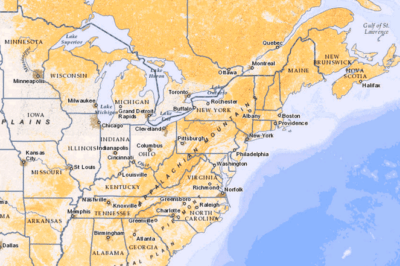 Olivia Harne takes a look at the newly available collaborative features between ArcGIS Maps and Adobe Creative Cloud.